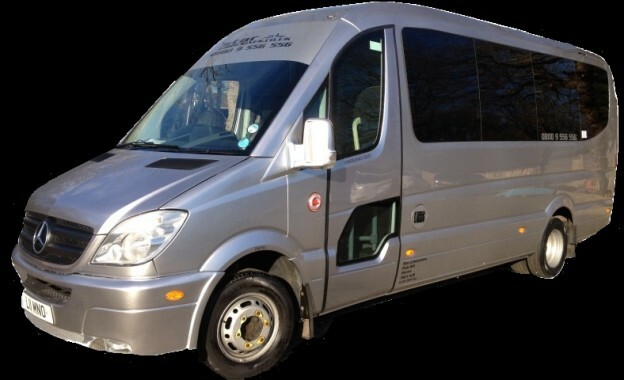 Our newly converted PartyBus is here! 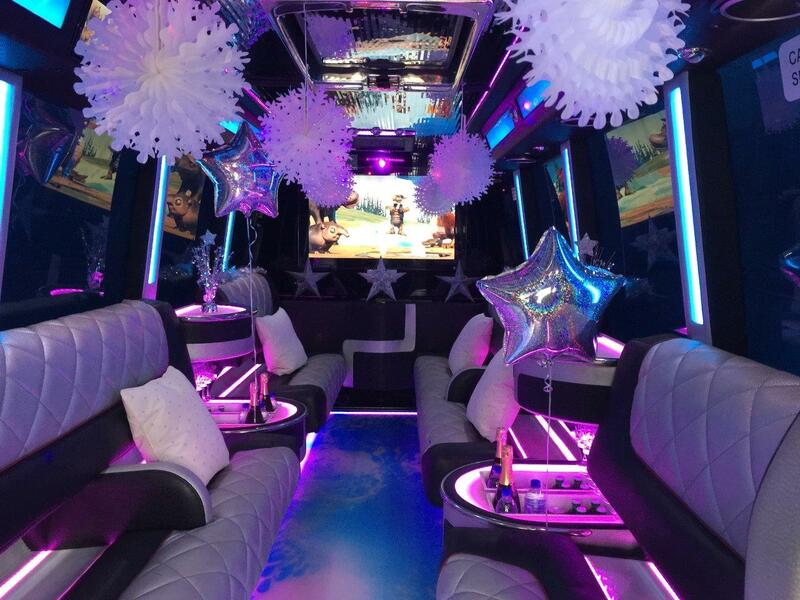 A PartyBus experience to enjoy with friends and family. Start the journey with a chilled glass of bubbly and sing-along to the latest Karaoke tracks.